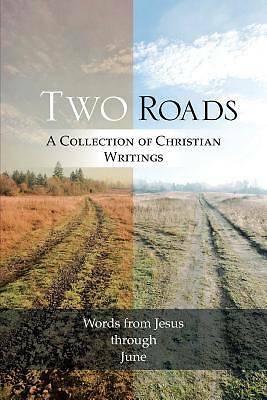 Two Roads is about how to be saved and why people should be saved. Since there are only two roads in the world, we must choose one. Two Roads shows lost people the better road to travel. It says to the Christian, "Aren't you glad you chose the better road?" Two Roads can be shared with friends and anyone who has gone astray.